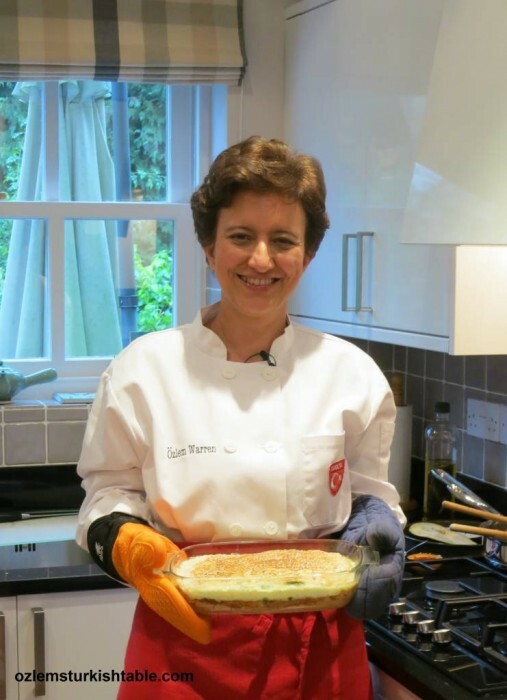 With the festive season upon us, I am delighted to share that I am offering my Online Turkish Cookery course 50% of its normal selling price (£13.50 instead of £27.00) , until 24th December. 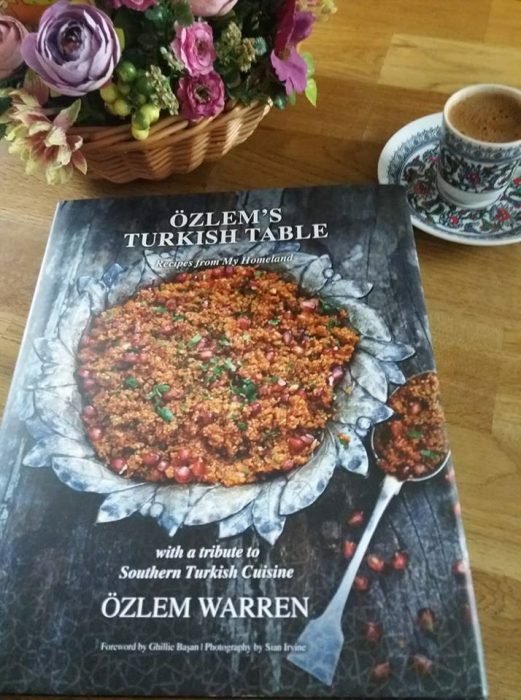 I truly hope this festive offering would be an inspirational gift to yourself or someone you know who may enjoy learning Turkish cookery with a selection of classical Turkish dishes. Festive Season is about taking the time to spend special moments with family and friends. Turkish culture is about coming together with friends and family to enjoy a delicious meal, share laughter and create cherished memories. 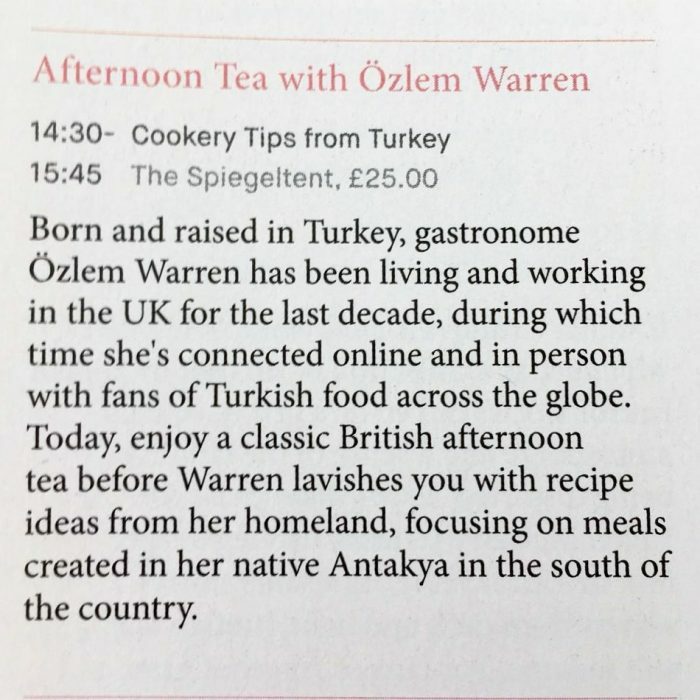 I truly hope festive gift giving of my online Turkish cookery course may help reconnecting with our loved ones and sharing plates of wholesome, delicious Turkish food with those you care about. Turkish cuisine is my passion and I feel very fortunate to be a part of this rich and welcoming Turkish culture. 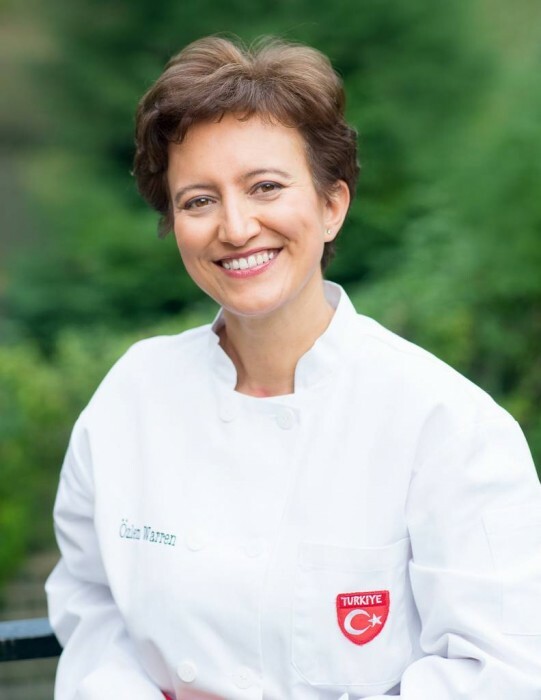 With my online Turkish cookery video, I aim to provide a window into the warm Turkish culture through the delicious, healthy, wholesome Turkish food with thousands of years of culinary heritage. 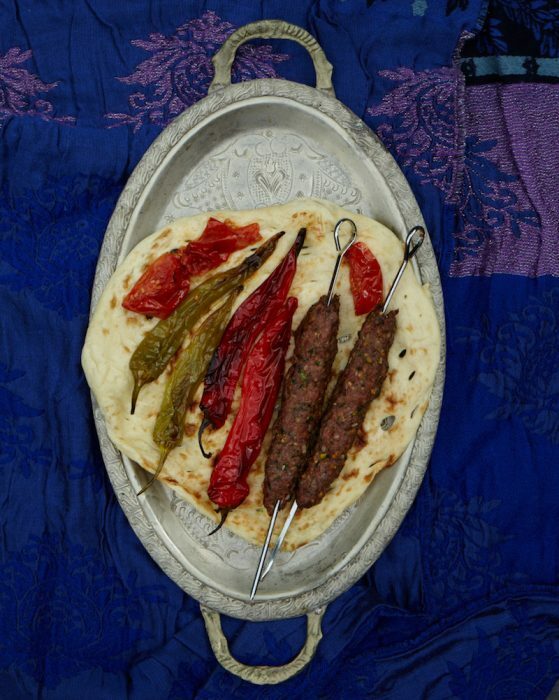 Turkish food is a wonderful expression of the warm, generous Turkish culture has a strong emphasis on sharing, giving, hospitality, that I think is a very strong bond to connect us with our past. I hope that throughout the video, you can feel the warmth, welcoming nature, hospitality of Turkish cuisine, how it nurtures our body, as well as our soul. 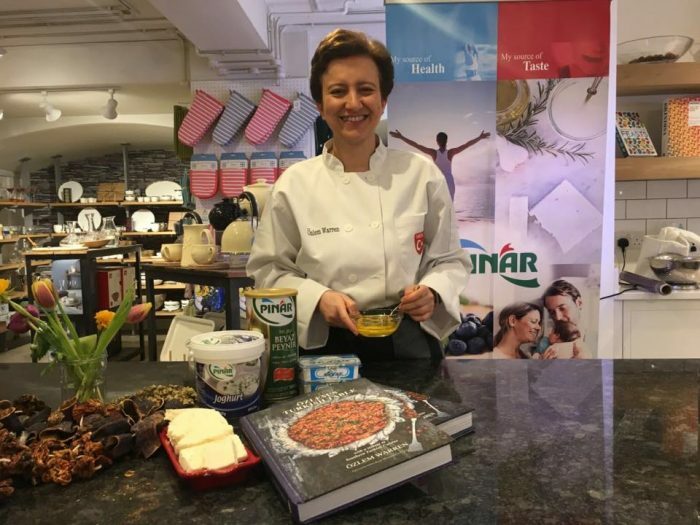 My special thanks goes to Mer-ka-bah, a wonderful online platform, offering holistic online courses to improve health and well being, for producing my online Turkish cookery course. Here is how it works; once you purchase my online Turkish cookery course and create a user name and password, your course will sit in your “My mer-ka-bah” folder. You can then access and revisit with your username and password whenever you like. You can follow the Chapter order or pick and choose whichever chapter you would like to watch in your own time, whether it is Adding Flavor; 5 Key Spices Chapter or Ispanakli Borek; Spinach and Feta tray bake filo pastry recipe Demonstration; or any other – choice is all yours! Once purchased, the course is yours indefinitely. You can watch the course unlimited times, you can pause and come back later. This video is what I cover and more at my Turkish cookery classes and I hope it inspires and you enjoy it. Please also note that the course is interactive; you can leave me messages at the comment section, I would love to hear from you. Happiness is a meal shared… What better way to celebrate this festive season than to connect with your loved ones over a special meal? I hope my festive gift offering of my online Turkish cookery course inspires you to create and enjoy memorable meals with family and friends. 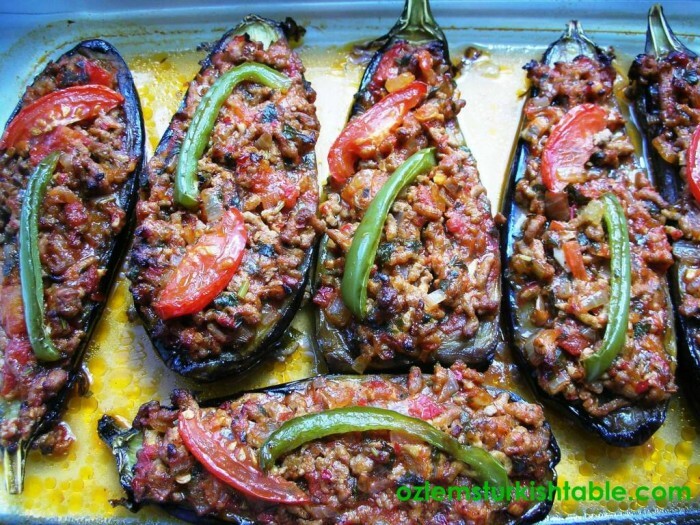 My Online Turkish Cookery Course with Turkish Recipes – Live Now! Turkish cuisine is my passion and I feel very fortunate to be a part of this rich and welcoming Turkish culture. With my online Turkish cookery video, I aim to provide a window into the warm Turkish culture through the delicious, healthy, wholesome Turkish food with thousands of years of culinary heritage. Turkish food is a wonderful expression of the warm, generous Turkish culture has a strong emphasis on sharing, giving, hospitality, that I think is a very strong bond to connect us with our past. I hope that throughout the video, you can feel the warmth, welcoming nature, hospitality of Turkish cuisine, how it nurtures our body, as well as our soul. 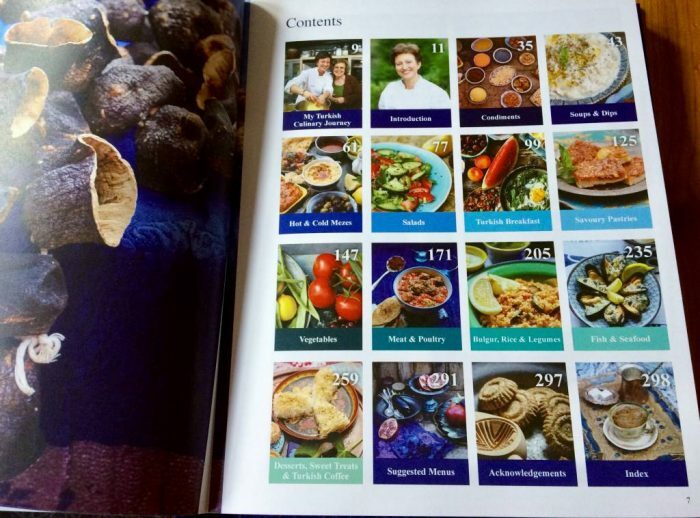 We produced this Turkish cookery course, with thanks to Mer-ka-bah, a wonderful online platform, offering holistic online courses to improve health and wellbeing; from Healthy Eating to Mindfulness Meditation and many more. I was delighted when Mer-ka-bah approached me to prepare an online Turkish cookery course, as part of their Cultural Heritage Programs. Mer-ka-bah online courses provides accessibility (you can watch the courses in your home, while on the road or desktop) and flexibility (anytime that suits you; as little as 10 minutes a day or the whole course, you can pause and come back as you wish) and yours to keep (once purchased, you own the course and can revisit whenever you’d like, with your user name and password. Here are the 2 Free Previews of the course for you to get a flavor of what my online Turkish cookery course is all about. 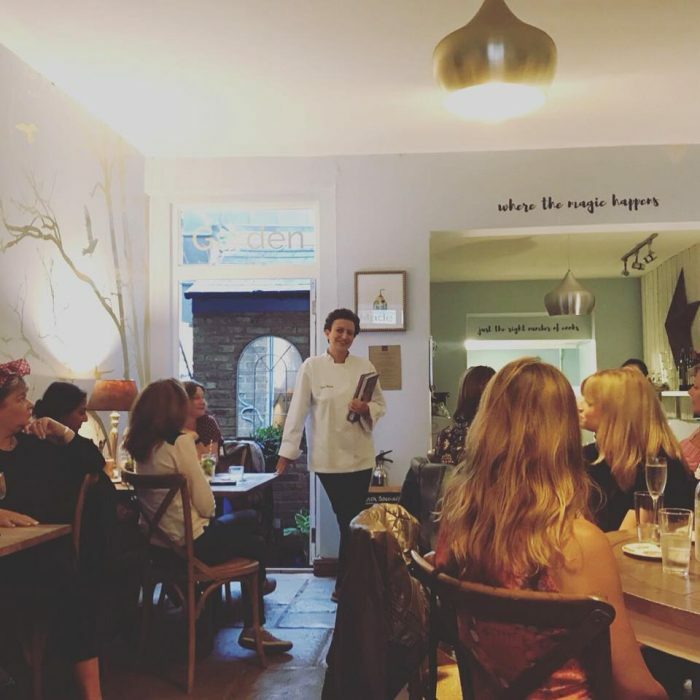 First one is Meet the Presenter and the second one is Why Should I Do the Course, explaining the course structure, what you can learn from the course and the recipes I demonstrate. 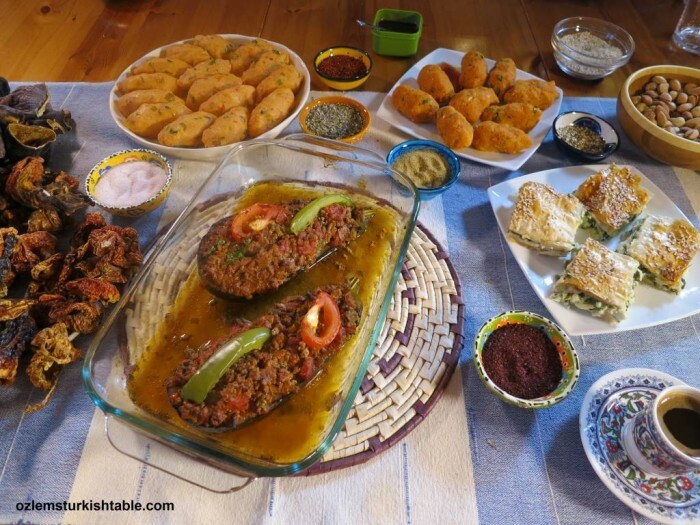 I demonstrate this Karniyarik (Stuffed eggplants with ground meat and vegetables), Spinach & filo traybake pastry (Ispanakli Borek) and more recipes at my online Turkish cookery course. 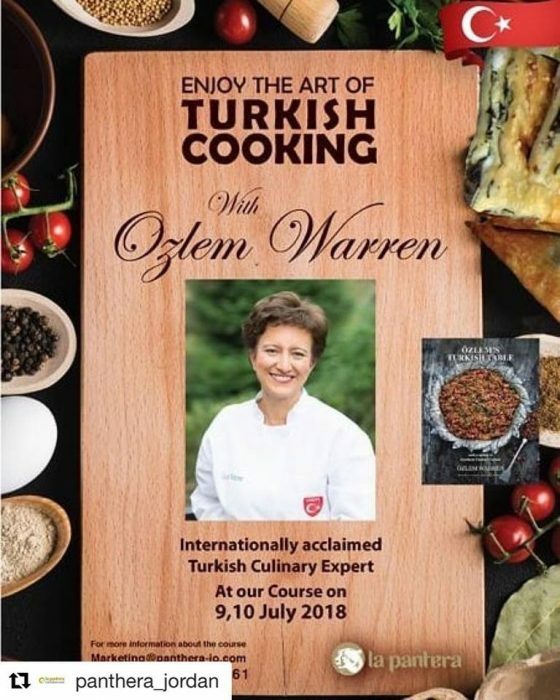 I am also delighted that we have a special introductory offer of 19 GBP / $ 28.56 for my online Turkish cookery course at the moment. 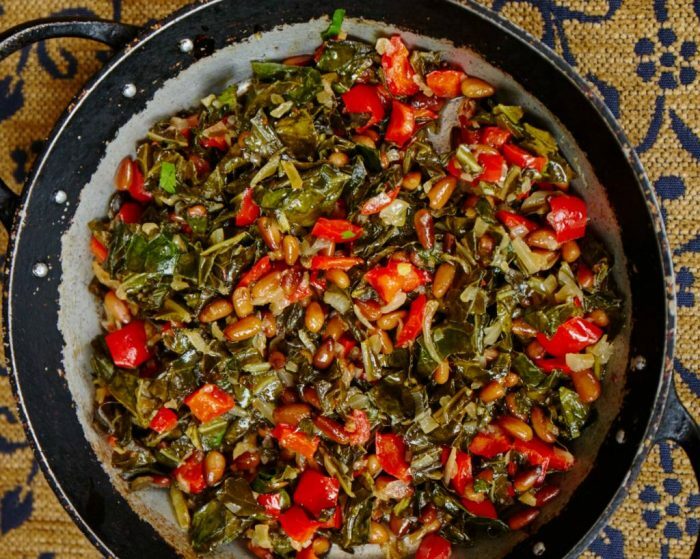 I hope it helps to learn more about the wonderful Turkish cuisine and Turkish culture. 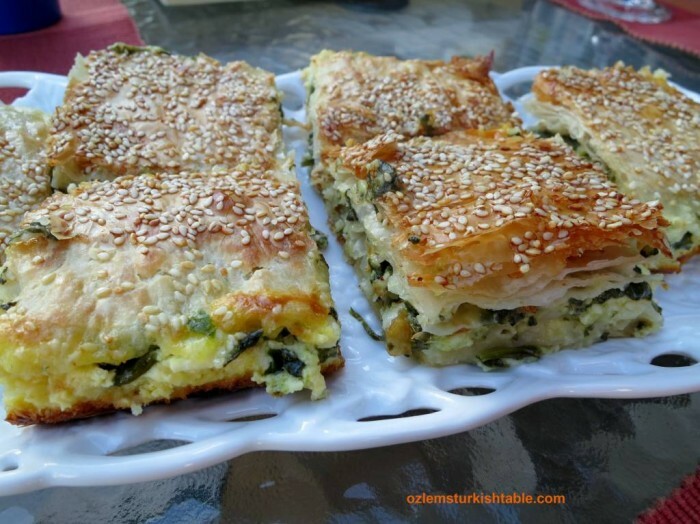 Spinach and feta traybake filo pastry, Ispanakli Borek, is amongst the recipes I demonstrate at my online Turkish cookery course. Here is how it works; once you purchase my online Turkish cookery course and create a user name and password, your course will sit in your “My mer-ka-bah” folder. You can then access and revisit with your username and password whenever you like. You can follow the Chapter order or pick and choose whichever chapter you would like to watch, whether it is Adding Flavor; 5 Key Spices Chapter or Ispanakli Borek; Spinach and Feta tray bake filo pastry recipe Demonstration; or any other – choice is all yours! Once purchased, the course is yours indefinitely. You can watch the course unlimited times, you can pause and come back later. This video is what I cover and more at my Turkish cookery classes and I hope it inspires and you enjoy it. Please also note that the course is interactive; you can leave me messages at the comment section, I would love to hear from you. 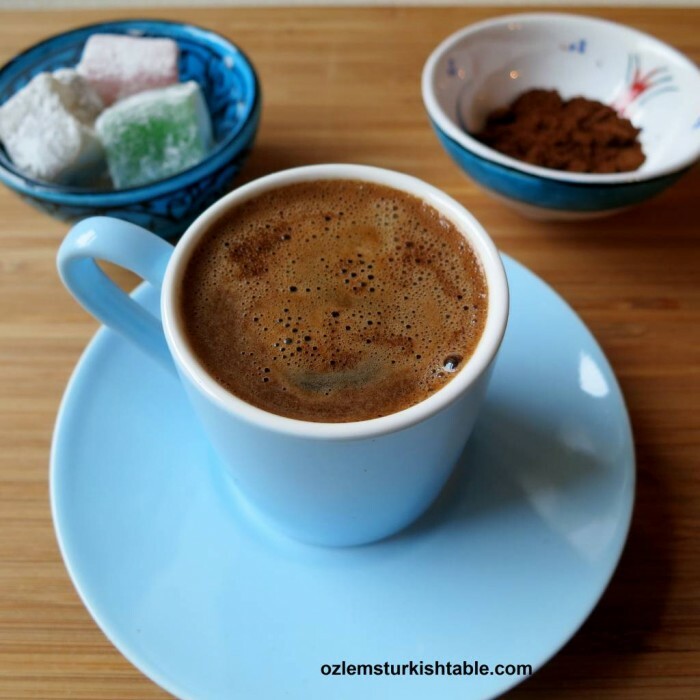 This course may also make a wonderful gift to yourself or someone who enjoys Turkish cuisine, interested in travels to Turkey and would like to know more about Turkish cuisine. 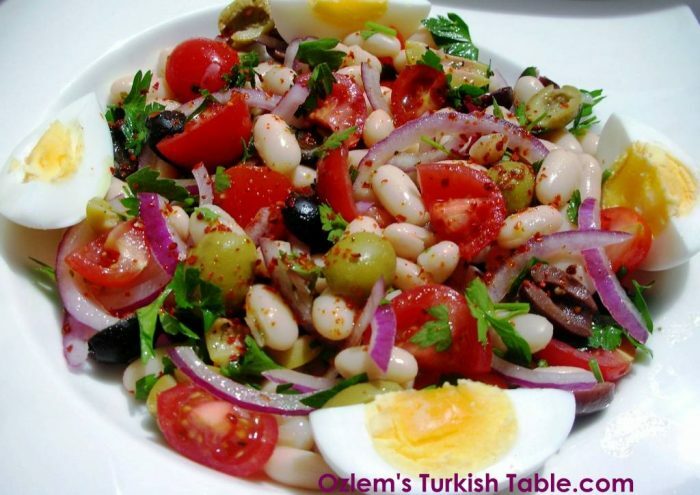 I very much hope the course inspires you to learn more about Turkish cuisine and you enjoy it. I would also greatly appreciate if you can share with friends and family; many thanks in advance. Afiyet Olsun to you all!